Would you like to scuba dive the Addu Atoll in the Maldives where you can dive with Manta Rays year round? 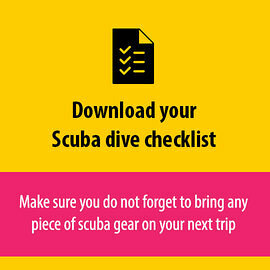 This article explains how to get there and where to find the best scuba dive sites. Planning to go scuba diving the Maldives? We give 4 reasons why scuba diving the Maldives should be on top of your to do list.